From the first time I met Joseph and Ninoshka I've been excited for their wedding and with it now only a couple of weeks away I cannot wait! 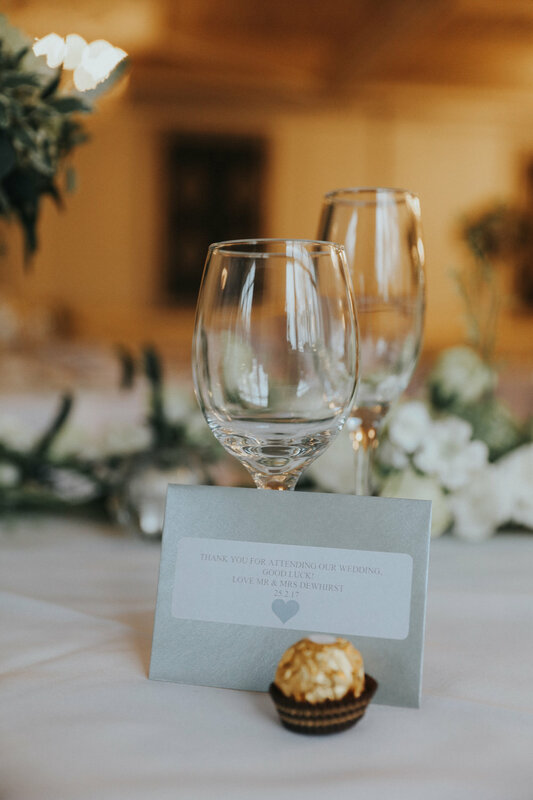 When Joseph suggested Dunham Massey for their pre wedding shoot ahead of their big day I was so happy I LOVE Dunham Massey and have visited many times before to walk around the house and gardens and spot the deer. When the day arrived and the sun was beaming I was practically jumping for joy- I couldn't have wished for anything more after a very wet and cold start to the year! I absolutely LOVE couples shoots, getting to hear all about their love story and documenting them together. 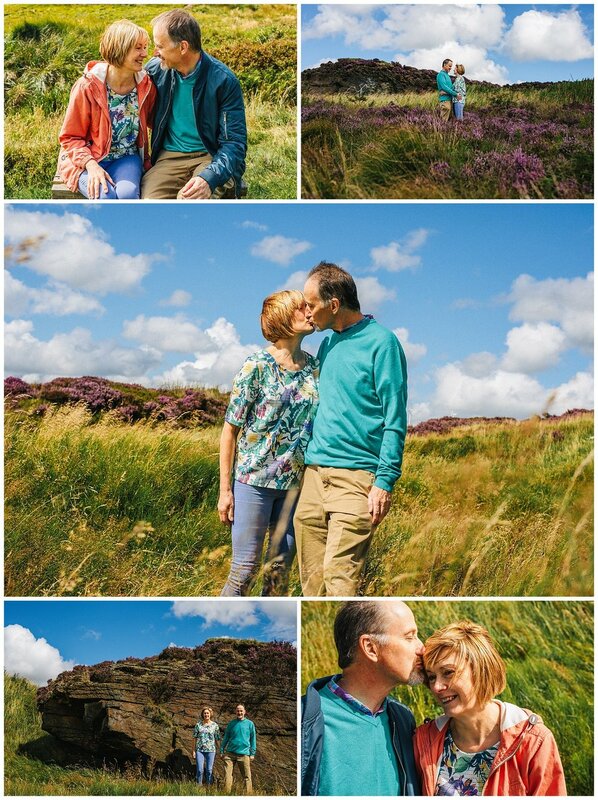 If you'd like to book in for a relaxed couples shoot or to enquire about prices and packages pop me a message. I met Duane and Ellie last week at their home before heading to one of their favourite spots for a walk with dog Trevor. We were lucky to dodge the thunderstorms and be graced with some very rare but welcomed sunshine! I always love heading to places that are personal to a couple for pre wedding shoots. When we reached the top there was the most amazing view out to Manchester and I was so glad we had a clear day to see the view. Not wanting to be left out Trevor did a quick lap to be centre frame in some of Duane and Ellie's images. After our walk we headed back to Duane and Ellie's house to chat through plans for their wedding and I CANNOT WAIT! In August I'll be heading down to Cornwall for the pairs festival themed wedding! Every single thing about this wedding sounds incredible and I am so so excited to be photographing their big day. 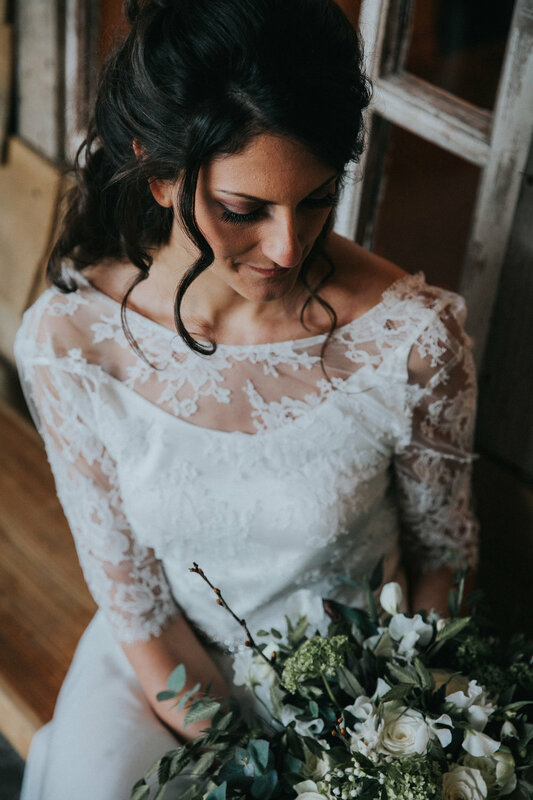 If you'd like to meet to discuss booking me for your own wedding or booking in a couples shoot drop me a message to see what I can do for you. This weekend is a little throwback to my favourite time of year when the leaves have fallen and the ground is scattered with the perfect shade of orange. I met Shai and James down by the boating lake in beautiful Heaton Park in Manchester. Full of beautiful spots spanning over 600 acres in the grounds of an 18th century country house there was plenty of amazing photo spots. 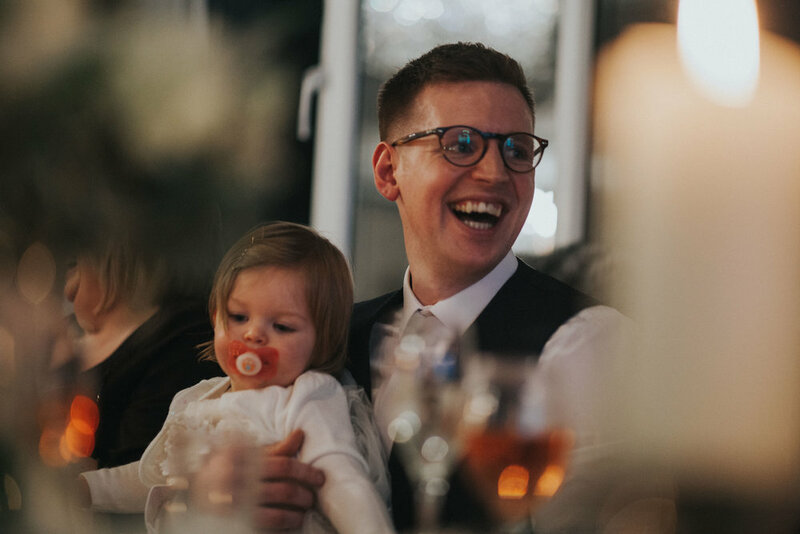 We walked around chatting about all my favourite things- weddings and animals! We even befriended some of the squirrels that occupy the park. 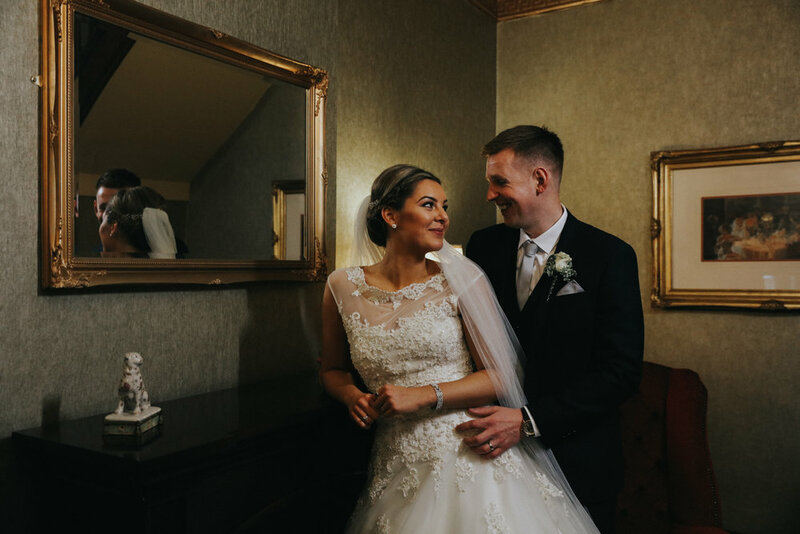 There was plenty of laughs, cuddles and pictures to show off how perfect these two are for each other! Heaton park made the perfect setting for photos. With a stunning backdrop of autumnal colours and animals it is an idyllic haven from the busy centre of Manchester. 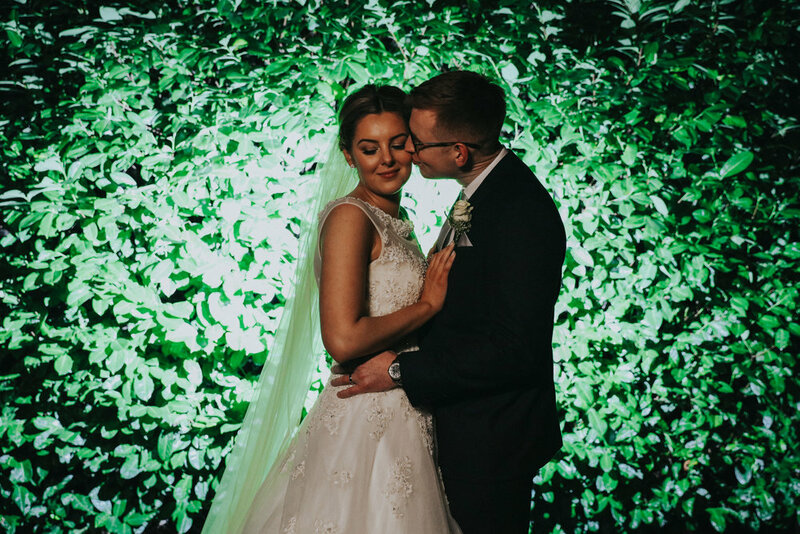 Hayley and Daniels wedding was like something straight out of a fairytale set in Hazlewood castle in Yorkshire, a historic beauty dating all the way back to 1086. 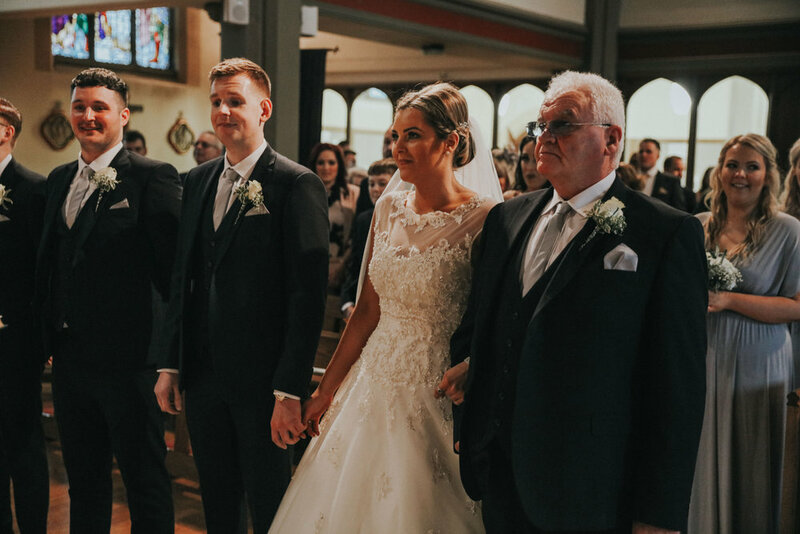 Hayley and Daniel's wedding was bursting full of love, emotion and hand made touches that made the day so sentimental. From the moment Hayley entered the room it was clear to see the love between these two and that they were meant to be. 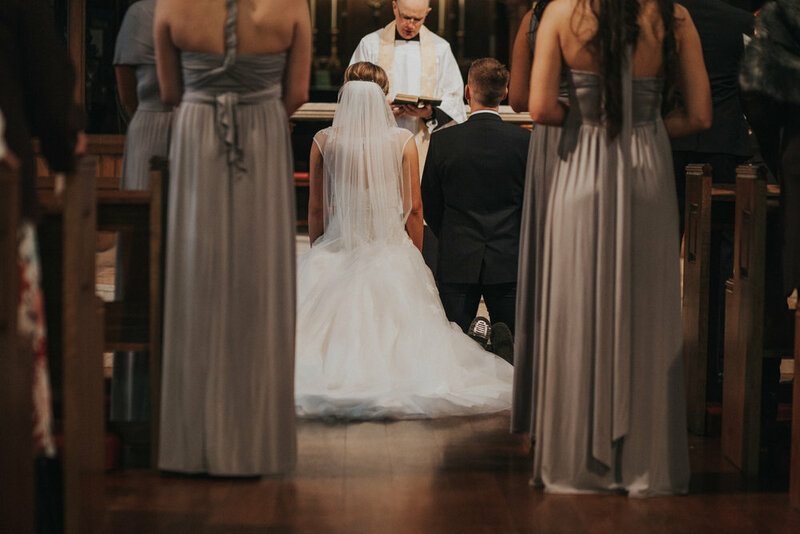 The day started with an intimate ceremony within the castle shared with their closest friends and family before heading to the chapel in the grounds for a beautiful service shared with their full wedding party. After a foggy start to the day the sun came out just in time for lots of confetti and photos in the beautiful Yorkshire grounds. 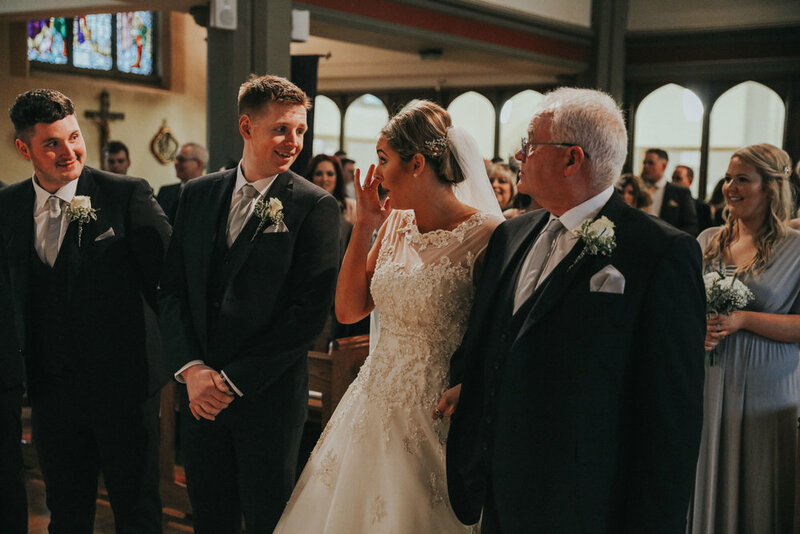 We later progressed into the Great Hall for an evening meal, speeches before a night full of dancing including an extra special dance medley between Hayley and her father- if you're wondering what makes a great dance floor, this is it! One of the things I get asked most is "What do we do if it rain's on our day?" The short answer is we grab an umbrella and carry on. Don't be afraid of a little (or a lot) rain and never underestimate how beautiful the rain can and will look on your pictures. I kicked off what is turning out to be a very wet April here in Lancashire meeting with Sarah and Dave on one of the wettest days of the year, for what was undoubtedly the soggiest shoot I have ever done. But lucky for us that also meant the Botanic gardens in Southport were empty for us to get some lovely pictures in the spot Sarah's parents had their own wedding photographs. 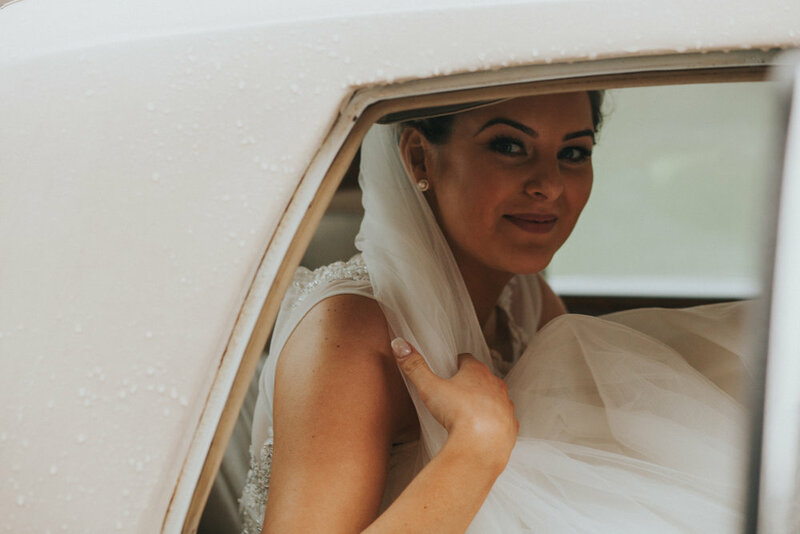 We sheltered from the rain with Charlie the puppy before digging out the umbrellas and heading out and walking round the botanical gardens talking about their wedding and getting some snaps. These guys were awesome full of love and laughter and I cannot wait for their wedding! Pippa and Ben's wedding was one I couldn't wait for. 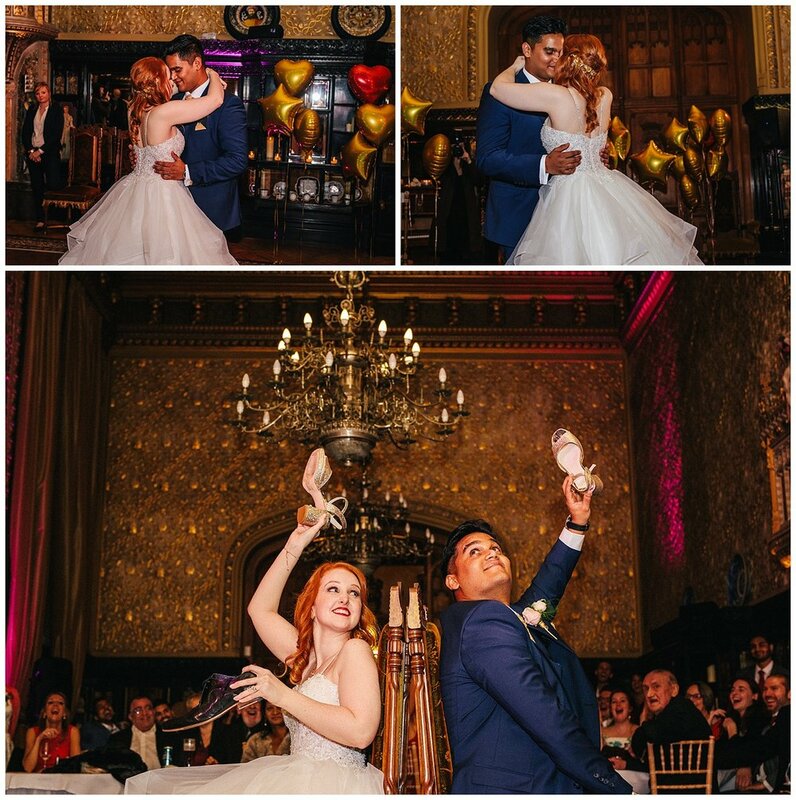 A beautiful wedding with a fun twist! Marking their 11th anniversary Pippa and Ben shared their special day with their friends family and beautiful daughter Pearl. 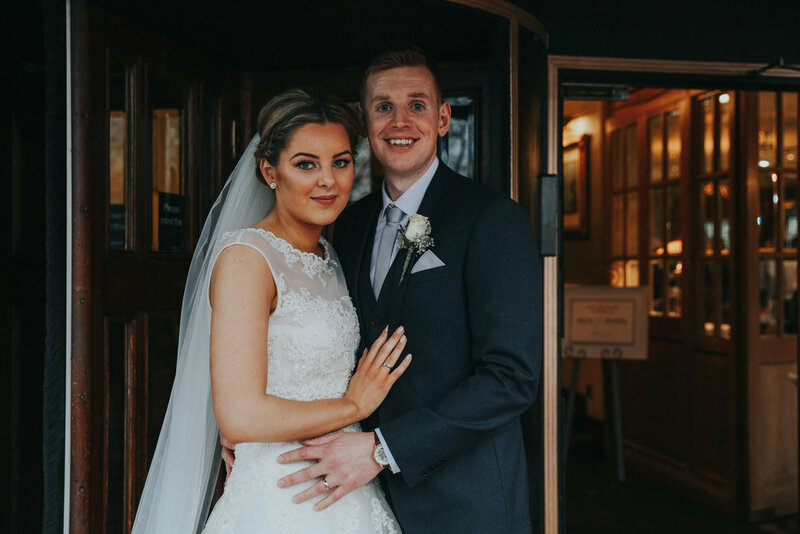 The day kicked off at The Victoria Hotel in Oldham for bridal prep before heading to St James's Church for a beautiful ceremony. We sheltered from the February rain inside the church before braving the cold for a confetti filled get a way. When we arrived back to The Victoria Hotel we were greeted by a Mariachi band and nacho stand- how AMAZING! 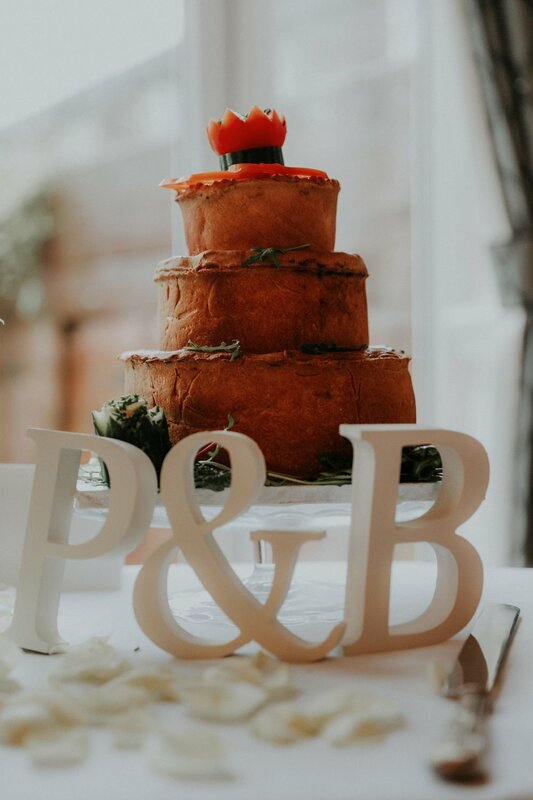 If this didn't make the day unique enough alongside their wedding cake Pippa and ben also opted for a 3 tier pork pie. 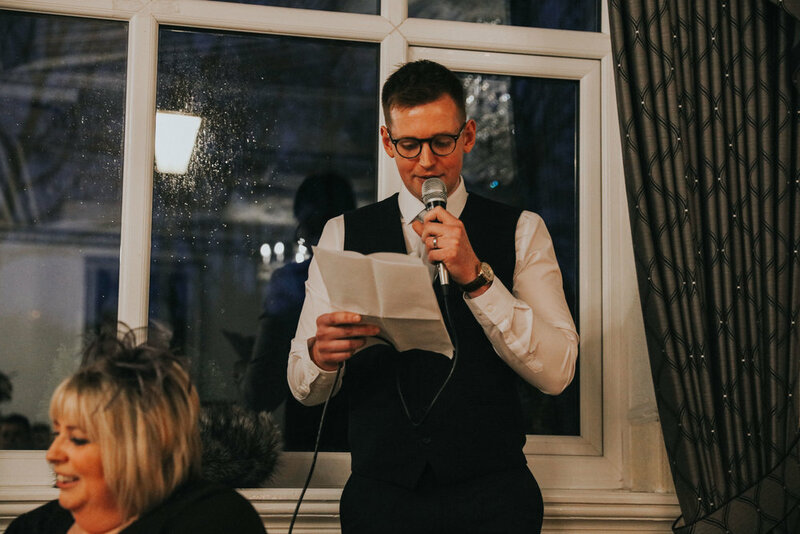 I absolutely loved documenting this relaxed, fun wedding from the stag party's party piece during the speeches to the full dance floor full of love. 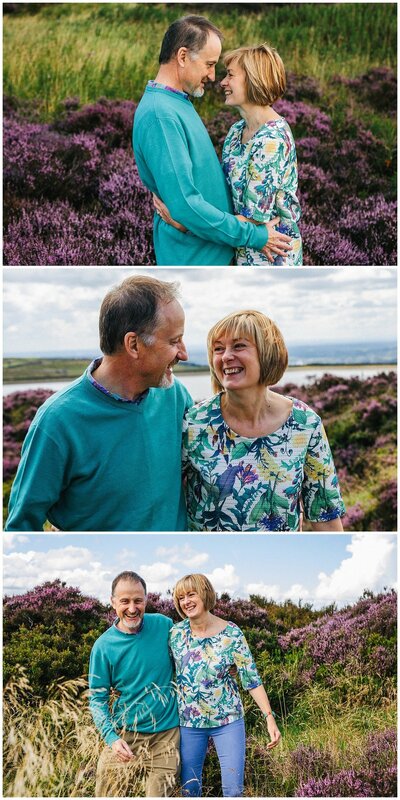 With Kirsty and Steve's wedding just around the corner I headed down to Bristol for their pre wedding shoot. We walked around the grounds of their venue and talked all things wedding. Their plans sound INCREDIBLE and its safe to say this is a wedding I cannot wait for. Making an early start from up in the North West heading to beautiful Coalpit Heath. 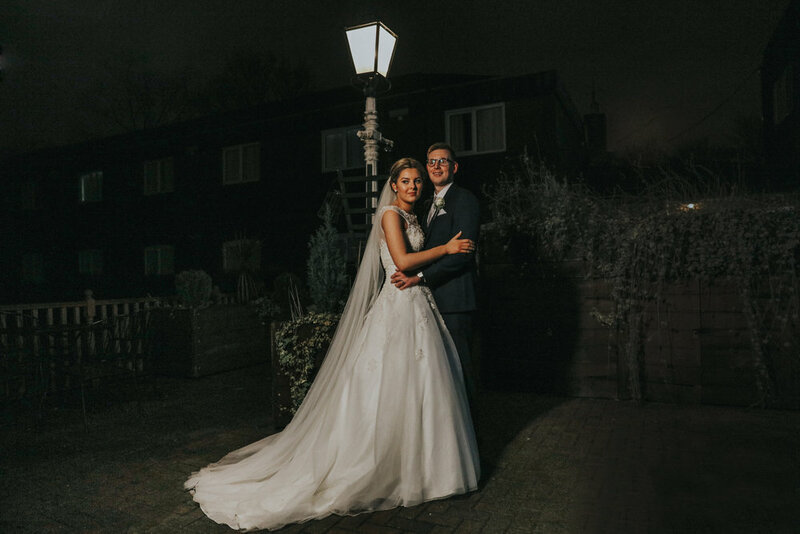 We took a short walk across to the church they will be married in before heading back across the road to the beautiful gardens of The Manor Hall. With the flowers newly planted I can't wait to return next month for their big day. 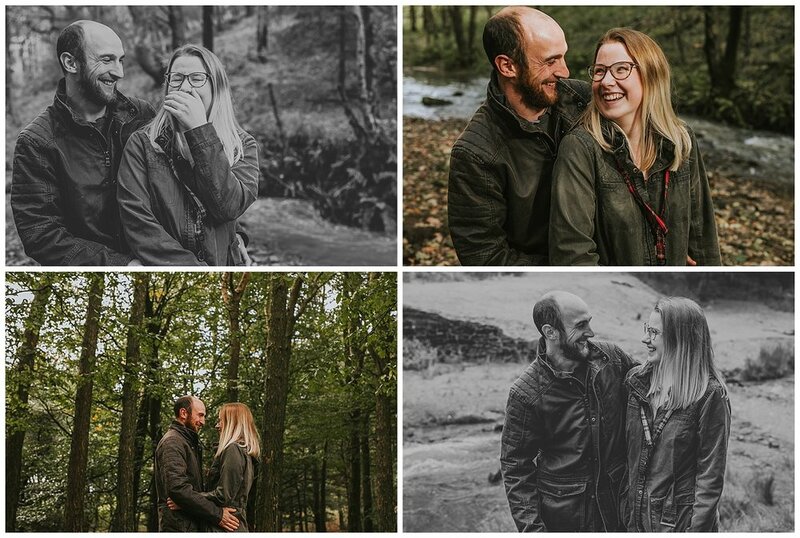 These two were absolutely amazing and laughed and smiled their way through the whole shoot, take a look at what we got up to. A couple of weeks ago I headed to Knutsford to spend a very rare day of sun with Hannah & Matt at Gauntlet birds of prey centre for their pre wedding shoot. With their wedding just a few weeks away this was a great chance to hear a little bit more about their big day and their plans. From the moment Hannah emailed me to tell me about her surprise engagement shoot handling birds for fiancé Matt I was super excited. I absolutely adore animals and LOVE owls so combining this with a couples shoot was my idea of heaven! After walking around to have a little look at all the beautiful birds and meerkats that are kept at the centre we were greeted by Shelley one of the handlers at the centre. 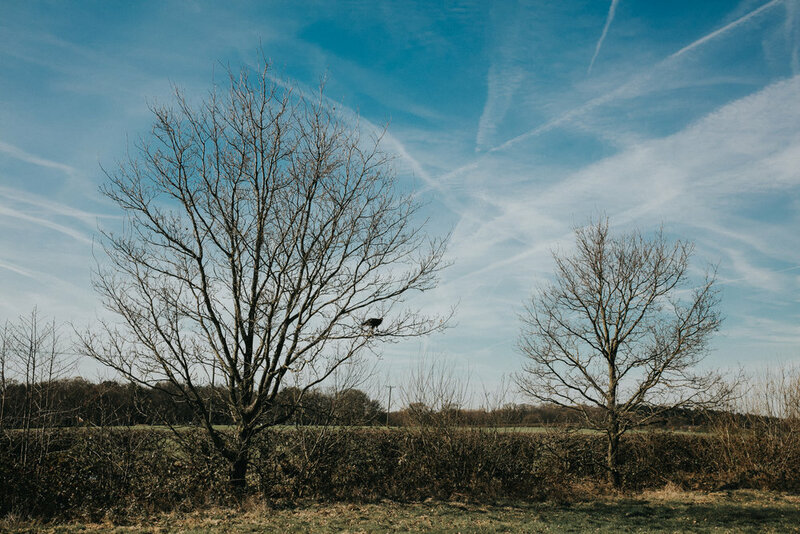 Throughout the shoot Matt and Hannah handled 5 different types of bird including Slick Sid the harris hawk, a vulture and a beautiful owl while learning a little bit about each of the birds. Last week I was lucky enough to bag myself a place on Jonny Draper's latest workshop at Owen House Wedding Barn in Cheshire. All I can say is what a venue, what a photographer, what a day! Being self employed can be a bit lonely at times so I absolutely love having the opportunity to meet and catch up with other photographers from not only the North West but around the country whilst taking the time to learn new skills and gain inspiration. I feel so lucky to be able to say this is my second course with Jonny (an immense achievement as his courses seem to sell out in under 30 minutes every time!) and just like the previous course this one did not disappoint. Teamed with a whole host of incredible suppliers, the venue and models looked AMAZING! 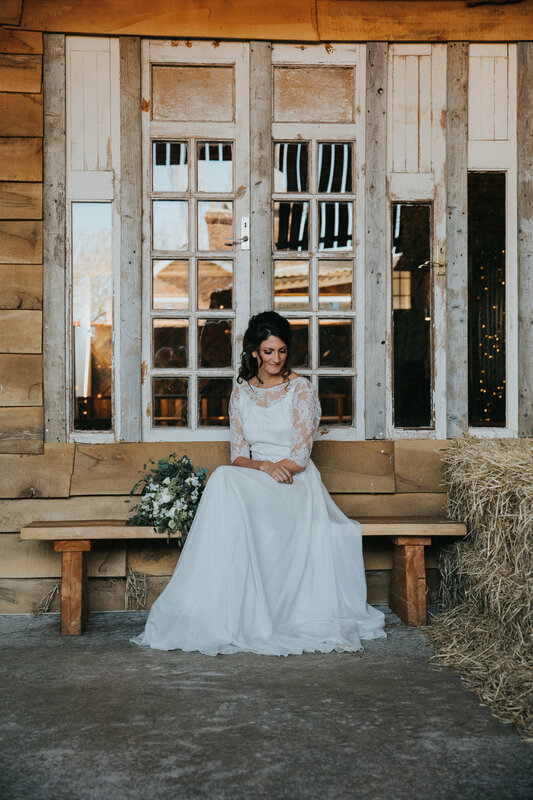 We spent the morning shooting in the barn with models Sarah, Suzy and Ollie creating beautiful couples shots and bridal portraits against the hay bales and beautiful exterior. Following this we stopped for pizza (my favourite) created by Smith Street Kitchen (a horse box converted into pizza oven). 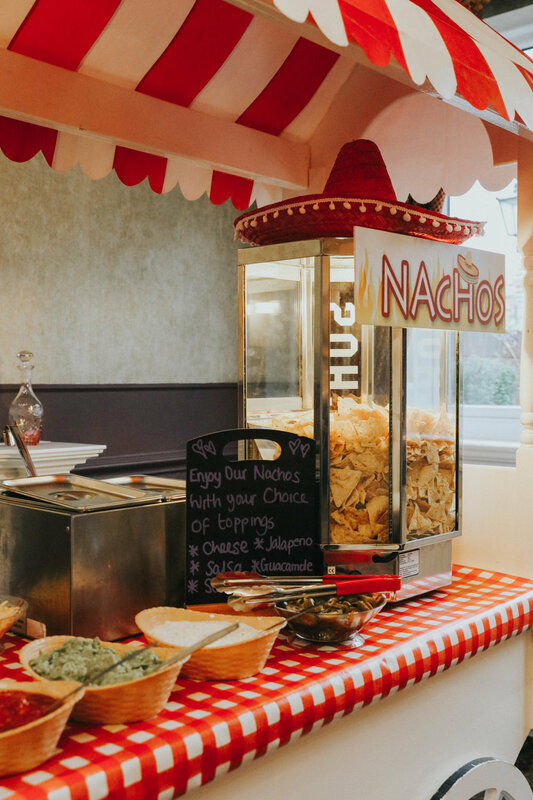 With each pizza cooked in around 90 seconds, and tasting unreal, these guys are a definite must for anyone looking for a relaxed, alternative/ fun option for catering their wedding. In the afternoon after a quick dress change we headed round the back to play with smoke bombs, some inquisitive cows and beautiful country views. I even had a chance to pull out my prisms to create some beautiful lighting effects. Thank you so much to Jonny and the team who helped put together this INCREDIBLE day! Here's a few pictures from the day.